Here are some general guidelines for when to feed your fish during the year, specially the start up of spring and when to stop feeding them for the winter. What is an Asynchronous or Hy-Drive Pump? 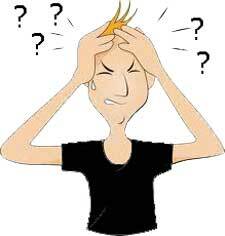 What is a Mag Drive or Magnetic Drive Pump? Mag Drive pumps have a low to medium head. They use a very low amount of electric but have an inefficient impeller. 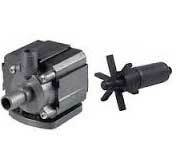 What is a Direct Drive Pump? Direct drive pumps have a medium to high head. Solid handling capabilities. They usually use a higher amount of electricity compared to other type of pumps in the industry. 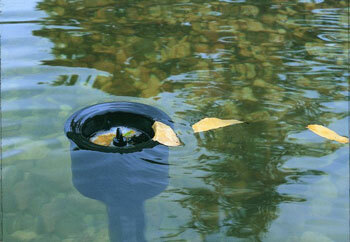 Choosing the correct pond filter media is essential to a healthy pond. 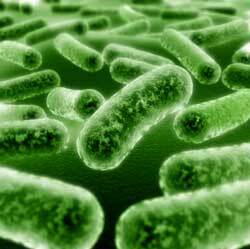 Bacterial colonies live on surfaces of the filter media. 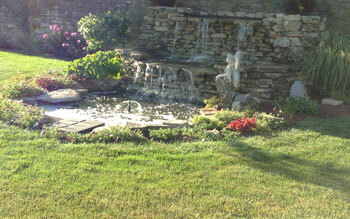 Pond filtration system is beneficial for many ponds. 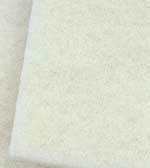 There are three types of filtration. Are you always wondering what size pump do I need for my pond? If so, here is an article that will give you instructions on sizing your pump for your application. 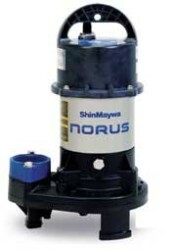 Pondmaster Mag Drive Pumps have always been considered a reliable pump. Here's more about this magnetic drive. How do I get rid of Algae in my Pond? 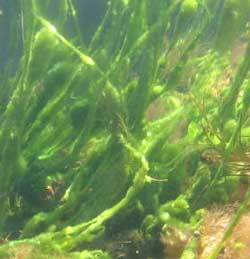 Two of the main algae problems in a pond is suspended and string algae. 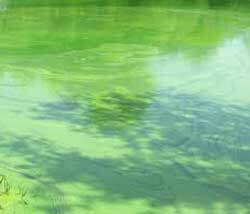 Here are a few way to keep algae under control. 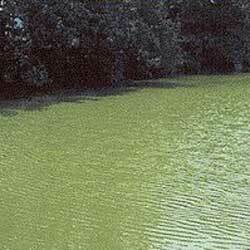 There are three main algae that grow into ponds. Planktonic, Filamentous and Blue-Green. 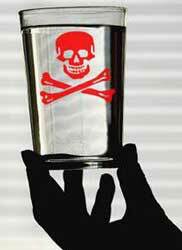 Can Water Harm Your Pond? The right pond supplies make caring for a pond easy. 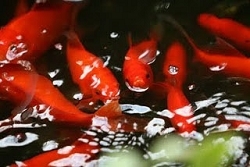 Ponds must have good water quality for healthy fish. 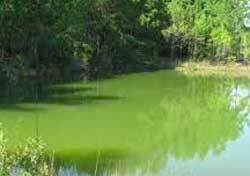 The quality of the water depends upon the initial chemistry of the water going into the pond, the material it contacts, the circulation, and even the concentration of aquatic life living in the pond. Which works better the Motion Activated Scarecrow Sprinkler or the Blue Heron Decoy? A lot of pond owners have problems with keeping blue heron away. We get a lot of calls every week about the blue heron that ate my Koi. If you want to maintain a healthy pond, then you will need to look at the selection of pond skimmers that are available and choose one that meets your needs. This product works by collecting dirt, leaves, waste products, and other debris from the water's surface before it has a chance to sink to the bottom of the pond.